PHP (recursive acronym for PHP: Hypertext Preprocessor) is a widely-used open source general-purpose scripting language that is especially suited for web development and can be embedded into HTML. It allows web developers to create dynamic content that interacts with databases. PHP is basically used for developing web based software applications. 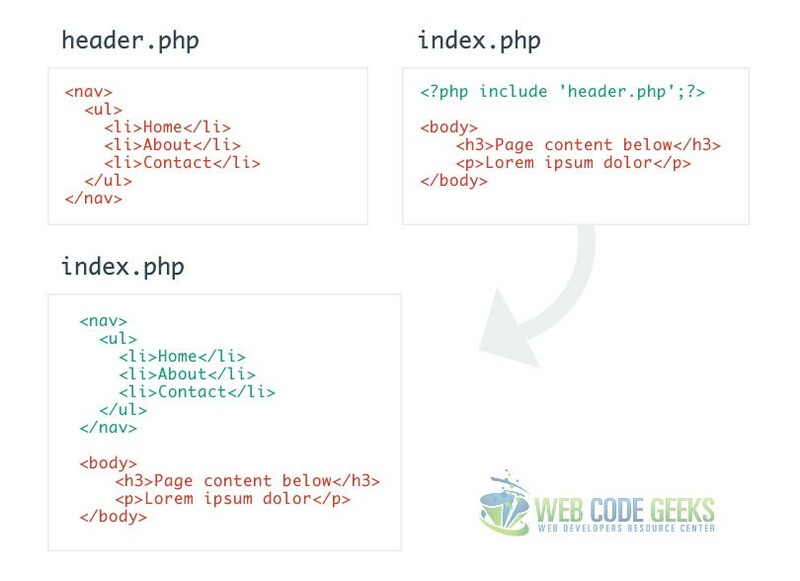 PHP is mainly focused on server-side scripting, so you can do anything any other CGI program can do, such as collect form data, generate dynamic page content, or send and receive cookies. Code is executed in servers, that is why you’ll have to install a sever-like environment enabled by programs like XAMPP which is an Apache distribution. 1.1 Where is PHP used? Back in 1994, Rasmus Lerdorf unleashed the very first version of PHP. However, now the reference implementation is now produced by The PHP Group. The term PHP originally stood for Personal Home Page but now it stands for the recursive acronym: Hypertext Preprocessor. PHP 4 and PHP 5 are distributed under the PHP Licence v3.01, which is an Open Source licence certified by the Open Source Initiative. This is the most used and main target for PHP. You need three things to make this work the way you need it. The PHP parser (CGI or server module), a web server and a web browser. You need to run the web server where. You can access the PHP program output with a web browser, viewing the PHP page through the server. All these can run on your home machine if you are just experimenting with PHP programming. You can make a PHP script to run it without any server or browser. You only need the PHP parser to use it this way. This type of usage is ideal for scripts regularly executed using cron (on Linux) or Task Scheduler (on Windows). These scripts can also be used for simple text processing tasks. PHP may not the very best language to create a desktop application with a graphical user interface, but if you know PHP very well, and would like to use some advanced PHP features in your client-side applications you can also use PHP-GTK to write such programs. You also have the ability to write cross-platform applications this way. 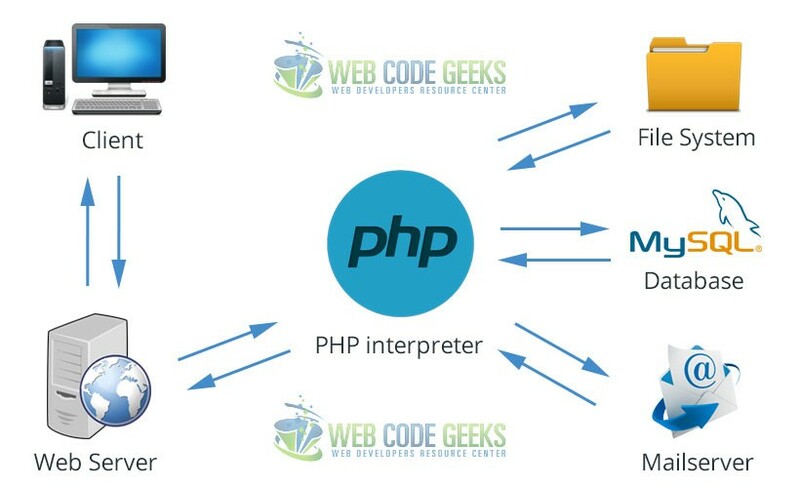 In this article, we’ll have a detailed look at the server-side scripting using PHP. A web server is an information technology that processes requests via HTTP, the basic network protocol used to distribute information on the World Wide Web. There exist many types of web servers that servers use. Some of the most important and well-known are: Apache HTTP Server, IIS (Internet Information Services), lighttpd, Sun Java System Web Server etc. As a matter of fact, PHP is compatible with all these web servers and many more. An important reason why PHP is so used today is also related to the various databases it supports (is compatible with). Some of these databases are: DB++, dBase, Ingres, Mongo, MaxDB, MongoDB, mSQL, Mssql, MySQL, OCI8, PostgreSQL, SQLite, SQLite3 and so on. Anyone can start using PHP right now by downloading it from php.net. Millions of people are using PHP to create dynamic content and database-related applications that make for outstanding web systems. PHP is also open source, which means the original source code is made freely available and may be redistributed and modified. PHP is a simple language to learn step by step. This makes it easier for people to get engaged in exploring it. It also has such a huge community online that is constantly willing to help you whenever you’re stuck (which actually happens quite a lot). 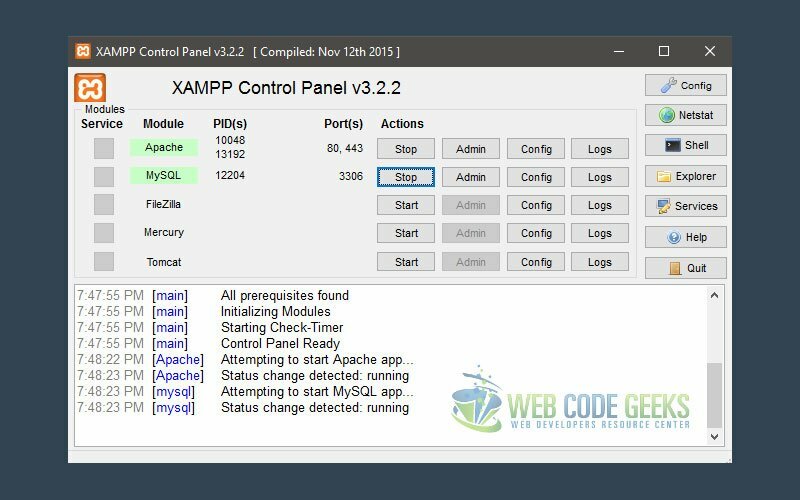 XAMPP is a free and open source cross-platform web server solution developed by Apache Friends, consisting mainly of the Apache HTTP Server, MariaDB database, and interpreters for scripts written in the PHP and Perl programming languages. In order to make your PHP code execute locally, first install XAMPP. To test the services are up and running you can just enter localhost in your address bar and expect the welcoming page. The aim of this section is to introduce the general syntax you should expect in PHP. These are the shortest option, but they might need a bit of configuration, and you might either choose the --enable-short-tags configuration option when building PHP, or set the short_open_tag setting in your php.ini file. The result of the above statements would be the same: “Hello World”. But why are there three different ways to output? print returns a value. It always returns 1.
echo can take a comma delimited list of arguments to output. printf is a direct analog of C’s printf(). Conditional statements are used to execute different code based on different conditions. The for loop is used when the programmer knows in advance how many times the block of code should be executed. This is the most common type of loop encountered in almost every programming language. 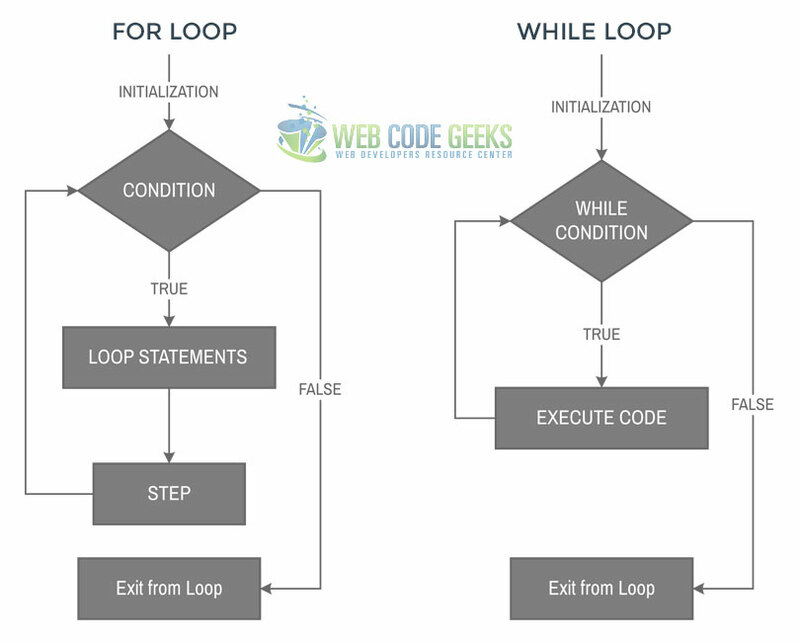 The while loop is used when we want to execute a block of code as long as a test expression continues to be true. The do...while loop is used when we want to execute a block of code at least once and then as long as a test expression is true. The foreach loop is used to loop through arrays, using a logic where for each pass, the array element is considered a value and the array pointer is advanced by one, so that the next element can be processed. Array elements are accessed like this: $arrayName[positionIndex]. For the above example we could access “PHP” this way: $languages. Position index is 1 because in programming languages the first element is always element 0. So, PHP would be 1 in this case. This would just print the values of the array. Fabio's age is 20 years old. This person is Fabio from Tirana. His/Her job is Web Dev. This person is Michael from Athens. His/Her job is Graphic Designer. This person is Xena from London. There are four ways you can generally consider when you want to connect to a previously created database. Below, we’ll explain how you can use each of them beginning with the easiest one. Considering your entered information is correct, you’d be successfully connected to the right database and ready to start writing and test your queries. Else, the respective error message would appear as defined by the die function. However, do keep in mind that the mysql extension is deprecated and will be removed in the future, so the next methods can be used for databases. This is a good way to start, because it is easy to understand and gets the job done. However, object oriented logic that we’ll see below is what everyone should be getting into because of the other components of programming being used in this paradigm and also because it is kind of more structured way of doing things. Although the functionality is basically the same, this is another way, the object-oriented way of connecting to a database using the MySQLi extension. Even in this case, you can check to see if the database was successfully selected, but it is a matter of choice. Object-Oriented MySQLi is not a different MySQLi as far as code functionality is concerned, but rather a different way/logic of writing it. PDO is widely used today for a bunch of advantages it offers. Among them, we can mention that PDO allows for prepared statements and rollback functionality which makes it really consistent, it throws catchable exceptions which means better error handling and uses blind parameters in statements which increases security. Next, we check each input to make sure the user has written/chosen something, and the input is not empty. We do this using two well-known functions in PHP, the isset() and empty(). After making sure we have this right, we can also validate fields. In this case, only the name input may need some sort of validation to make sure one simply doesn’t write numbers in there, while other inputs are more or less validated from HTML5, in the case of email and age. As you may have noticed by now, we used this $_POST["name"] to get information the user posted. What about implementing a login form in PHP? 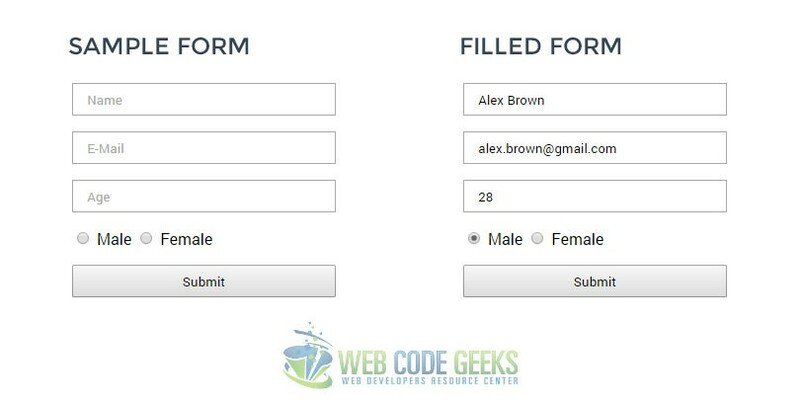 Have a look at our Login Form in PHP Example. All Rights Reserved. Do not reproduce this page. A class is a predefined (by a programmer) data type, part of which are local data like variables, functions etc. An object is an instance of a class. Objects can only be created after a class has been define. A programmer can create several objects. A constructor refers to the concept where all data and member functions are encapsulated to form an object. A destructor, on the other hand, is called automatically whenever an object is deleted or goes out of scope. Let’s now define a new clas in PHP. As you can see, the speed is changed to the latest value set by us. PHP contains such object oriented rules just like other languages like Java, and as you go on learning it in further details, you’ll see that you can do more with those variables we declare inside a class, you can set scope to them so that they can only be accessed within a class, a function etc. Also, other concepts like methods overriding is normal when using PHP, as declaring the same method for the second time but with different arguments or code logic, will make the program execute only the latest method it finds in the file. PHP is the fundamental back-end development technology regarding usage and learning curve. It combines such features that make for interactive web pages that people love to use everyday. In this article, we detailed the basic concepts to give you a clear idea of how it can be used in different aspects and information that you might as well relate to other programming languages like loops and conditionals, as most languages recognize these concepts and make use of them. In the early days, everyone used PHP in a rather procedurial style, as a way to get things done when you don’t know a lot, but as you learn more and more, you’ll love working with object-oriented PHP which will make your programming life way much easier and sustainable in big projects. It is important to understand that there are many ways pages could be made dynamic in PHP, and different developers might as well have a totally distinct code that does the same task, that is some kind of flexibility that you get to decide how you are going to implement certain functions (randomly called procedures in PHP). So, just give it a try, you have nothing to lose. Because of poor guides, like this one, php newcomers start off on the wrong foot. Please, rewrite this guide considering modern php. As alternative, you should clearly state that this guide is obsolete and should be avoided. Congratulations Fabio Cimo. All topics well explained. I feel it is a support guide with the most important points when considering starting programming in PHP.